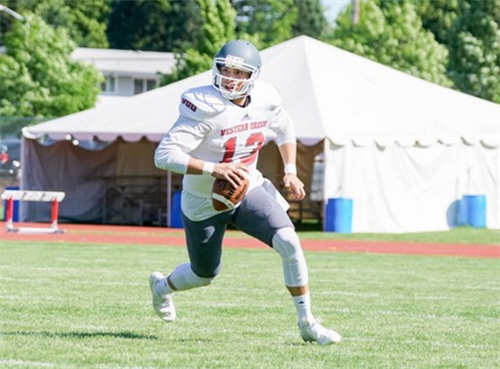 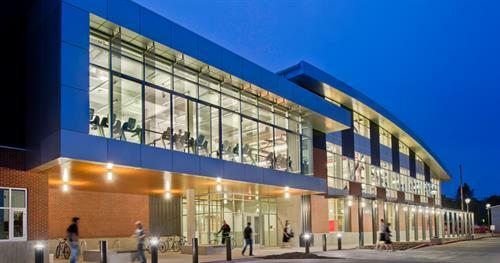 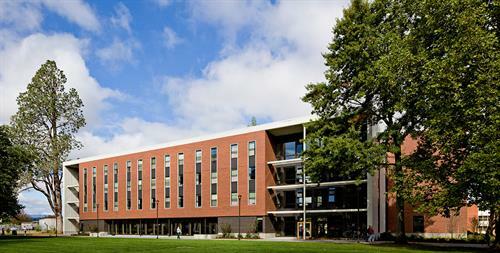 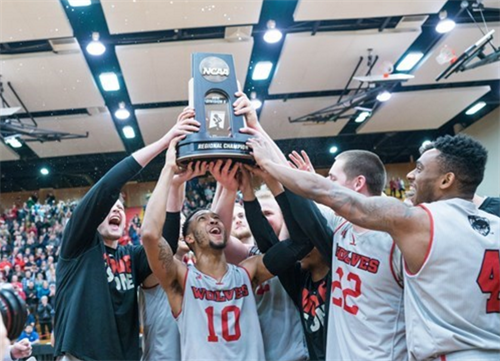 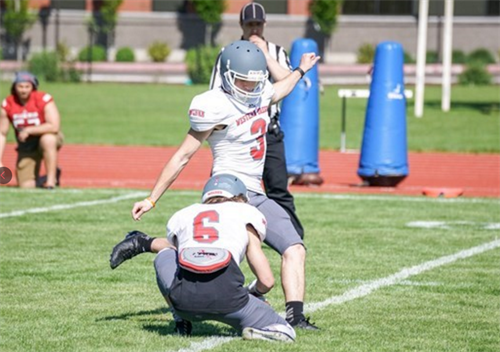 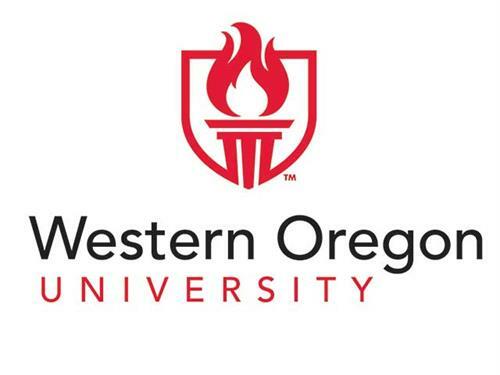 Western Oregon University offers exemplary undergraduate and graduate programs in a supportive and rigorous learning environment. 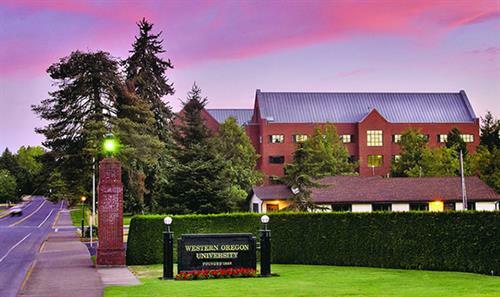 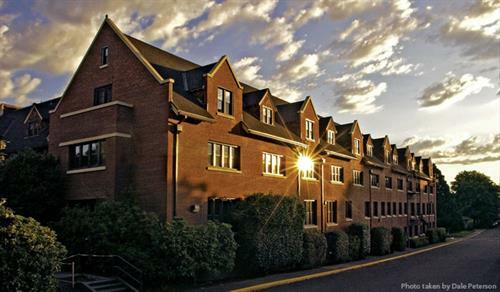 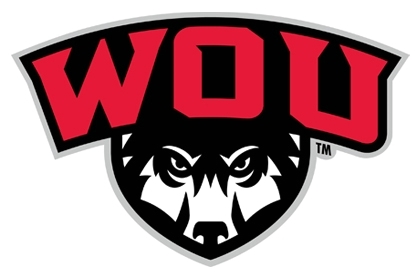 Oregon’s oldest public university, WOU works to ensure the success of students and the advancement of knowledge as a service to Oregon and the region. 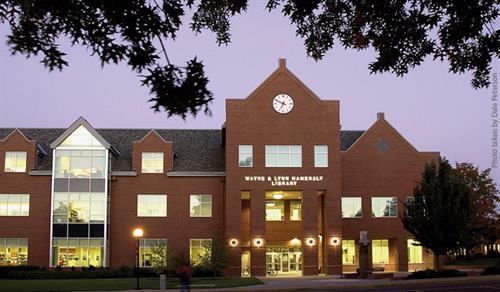 The University works in partnership with PK-12 schools, community colleges and other institutions of higher education, government, and local and global communities.